A MUST READ: Good Morning Wolcott. My name is John. I am a Paramedic with the Wolcott Volunteer Ambulance Service. I have been working in the EMS field since 1978. I am retired from the Fire Service where I worked as a Firefighter/ Paramedic in the New Haven area for 32 years and as a part time Paramedic for a commercial ambulance service in the Waterbury area for 29 years. The reason I am making this post is because recently while I was on duty in Wolcott, we responded to two drug overdoses in one night. 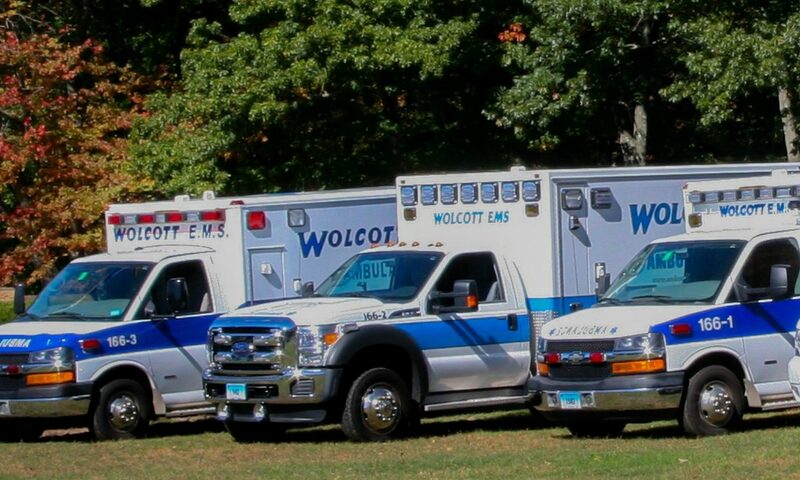 In the 3 years I have been with Wolcott Ambulance, I have responded to more overdoses in Wolcott than all my years with the other services. These calls not only take a toll on the families but also on us the First Responder. The problem is not only in the bigger communities it has moved to all communities and it is here in Wolcott. It is not isolated to young people. We are seeing it with adults also. The patients this shift were both over 40. The first overdose required 2 doses of the medication Narcan and the second overdose required one dose. So far we have been able to save all of our patients however the odds are no longer in our favor. With the potency of the drugs on the street now it is taking more of the medication to do the job and depending on what is mixed with the drug the medication may not work at all. With the wide spread epidemic, the medication is becoming scarce. Narcan is truly a life-saving drug but it is not the solution to this problem. Wolcott has two great organizations in town that offer assistance – Wolcott CASA and Wolcott Crossroads – contact them and get involved TODAY! WE CAN MAKE A DIFFERENCE!